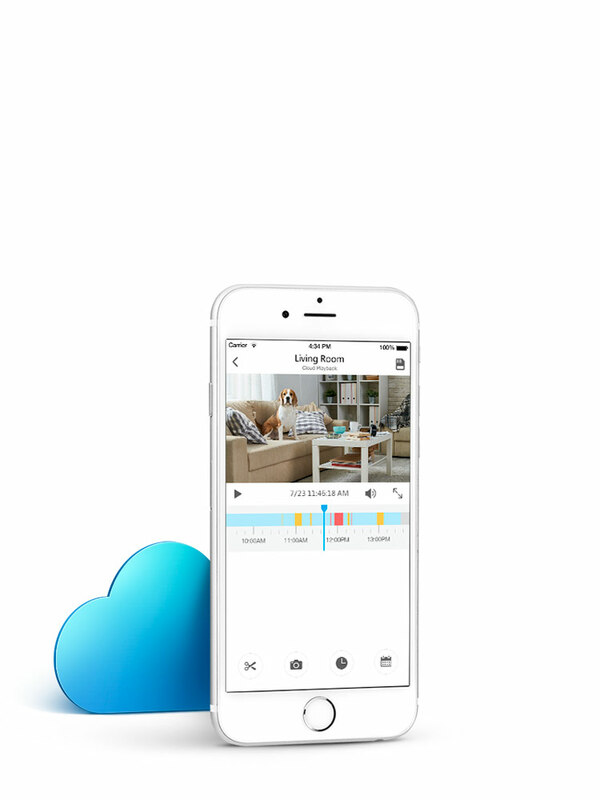 50% OFF on Zmodo Cloud for additional cameras! 30 days of intelligent, continuous video recording. 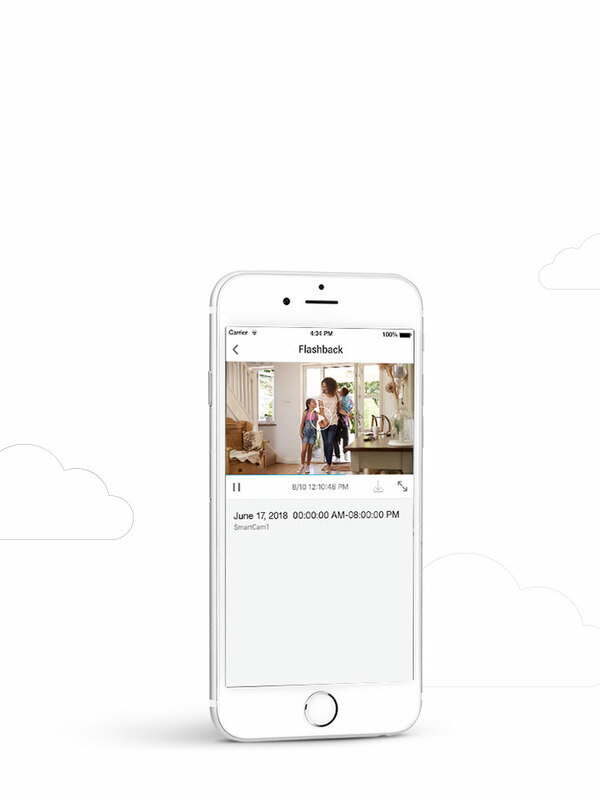 Watch your important moments any time in the Zmodo App. 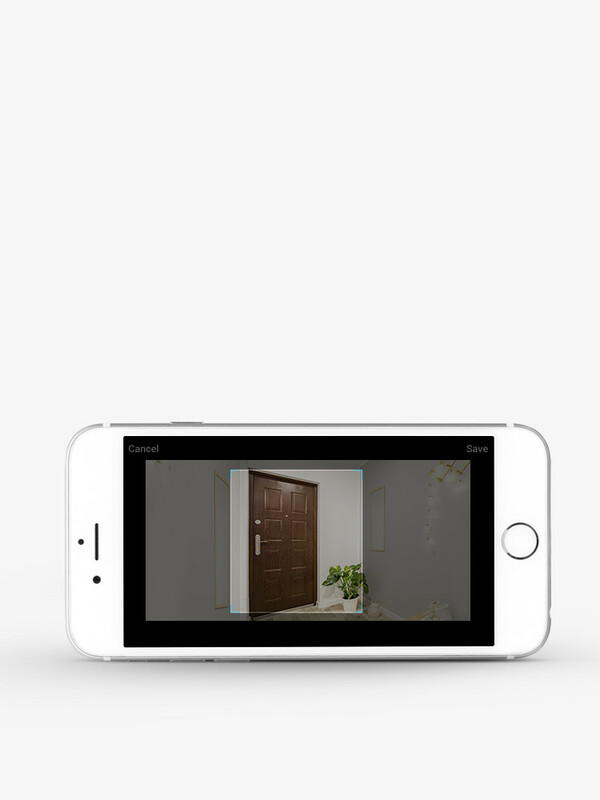 Designate motion-detection zones around your home and alert notifications will be sent to your phone when something moves there. Zmodo Cloud will turn your long videos into quick, time-lapse clips. This enables you to review hours of footage in a short time. 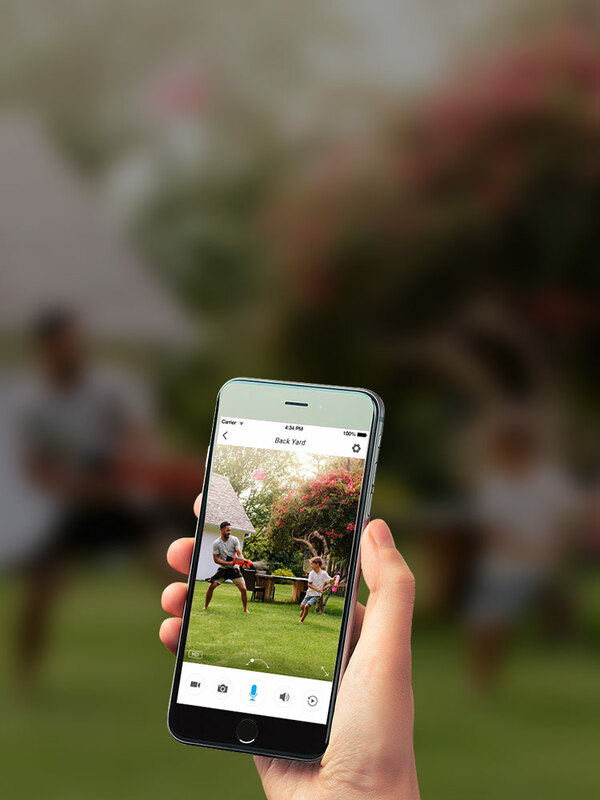 Zmodo Cloud includes a video editor to create and share clips with family, friends, and even the police. Read our Cloud FAQs here. *Cloud Service Powered by meShare.